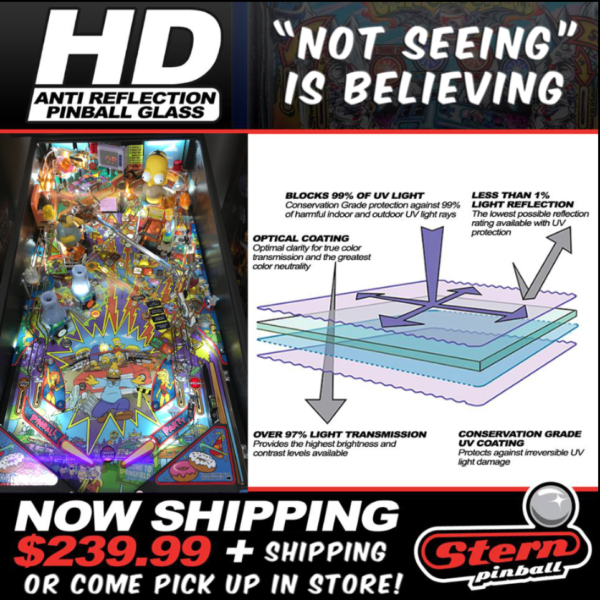 Stern HD Glass is High Definition anti-reflection pinball glass with Conservation Grade UV Protection. 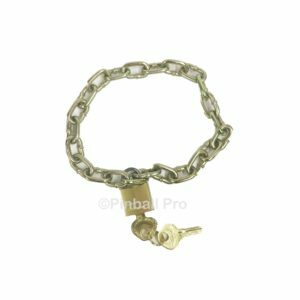 Along with its nearly invisible finish, it effectively blocks up to 99% of harmful indoor and outdoor UV light rays. 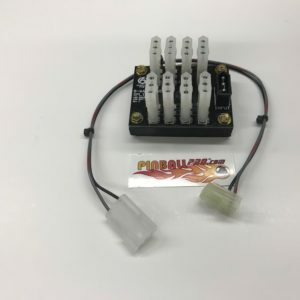 Fits all modern Stern Pinball games and machines from other manufacturers who use standard size playfield glass including Bally, Williams, Sega, Data East, Chicago Gaming, American Pinball and Spooky.